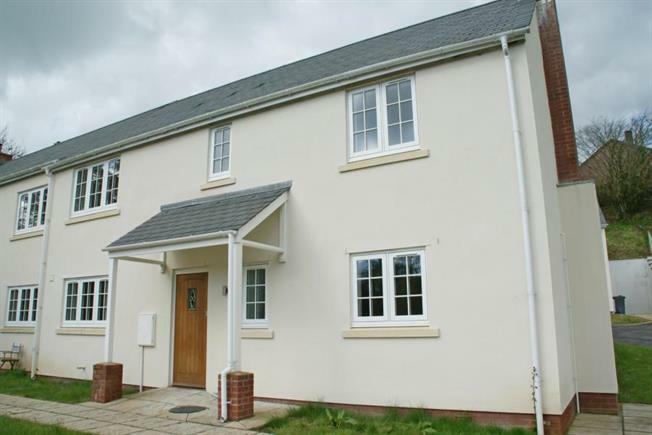 4 Bedroom Semi Detached House For Sale in Honiton for Offers Over £225,000. A fantastic opportunity to purchase a stunning brand new 4 bedroom semi detached house benefiting from lawned gardens and allocated parking. The property is built to a high specification and is situated in this beautiful location on this select development in Dunkeswell.